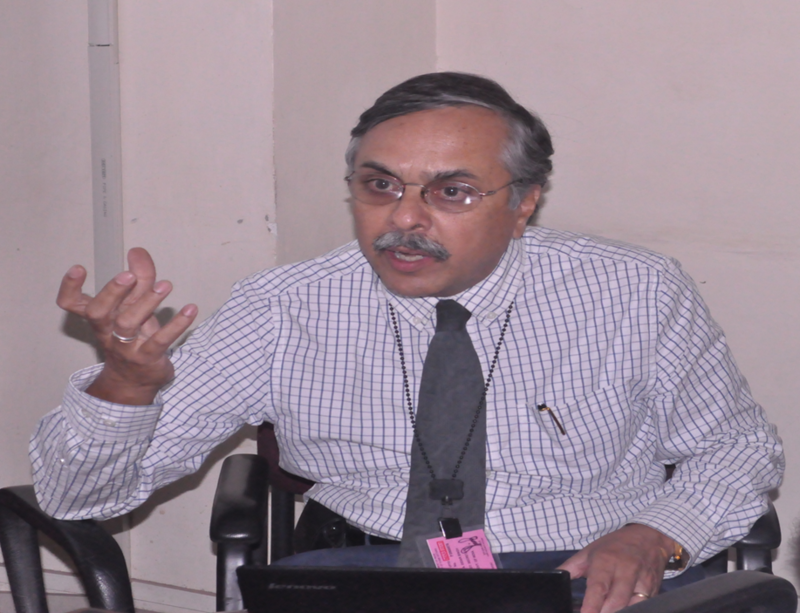 Dr. Alwyn Didar Singh is a recently retired civil servant of the Indian Administrative Service (IAS). His last position was Secretary to Government of India in the Ministry of Overseas Indian Affairs. Prior to this he held several government positions including Member (Finance) National Highways Authority of India; Joint Secretary in the Ministry of Heavy Industries and Ministry of Commerce (Foreign Trade); besides several portfolios in the State Governments of Punjab and Meghalaya. Dr. Singh has a PhD in eCommerce and several publications in the areas of ICT, Trade and Migration. Dr. A. Didar Singh has shared some of his views with Dr. Smita Tiwari of GRFDT. How do you see India’s engagement with its diaspora in recent years? What are the main objectives for the engagement? There is no doubt that the engagement is growing and getting deeper. There is much more interest in India on the part of the diapora and simultaneously Government of India is focusing on strengthening the engagement. Objectives for such engagement vary from different diaspora groups and their geographic locations. Even individual objectives can varies with remittances to investment, to philanthropy or just plain tourism to their country of origin. For Government of course the principal objective is to strengthen the engagement for the overall development of India. You have made a remarkable contribution in the diaspora policy making in India and are also nurturing many research organisations. What, in your opinion, are the major challenges in diaspora policy making today and what roles can these research institutions play in it? I was in the Ministry of Overseas Indian Affairs from December 2009 to January 2012. The Ministry had already succeeded in carving out its niche and bringing Diaspora and migration to the forefront of national debate. The challenge I saw was for India, being a major country of migration, to pull its weight in international policy forums on migration. One basic reason for India continuing to be seen at the margins of the International migration debate is that migration is a highly under- researched topic in our country. It is both a cause and consequence of inadequate research capacity. Migration research therefore must be strategic, practical and should lead to policy coherence and advocacy. Can Indian diaspora play a role model for other diasporas? What are its major strengths and weakness? India is already being seen as a role model in diaspora engagement. It has a robust and mature policy framework that caters to the interests of the vast Indian Diaspora. What it needs is policy coherence and adequate data to further enhance the diaspora engagement. Do you think there is lack of proper research input in India to promote better and efficient diaspora policy? What are the areas which need to have more urgent focus? For a country the size of India with a very developed higher education sector there is definitely a lack of research on migration and diaspora policy. Data and data-sets remain inadequate as does strategic research. Also as mentioned, we must take the findings and recommendations to media, especially social media to ensure advocacy and dissemination. Who are the possible stakeholders in the diaspora policy today? How to bring them to a common platform for meaningful and better engagement? The most important stakeholders are the vast and varied Indian Diaspora in so many countries. Besides the Annual PBD we need many other fora and networks.